We’re very happy to receive this great review of French Collection album by Paris Guitar Foundation. Read it in full here. 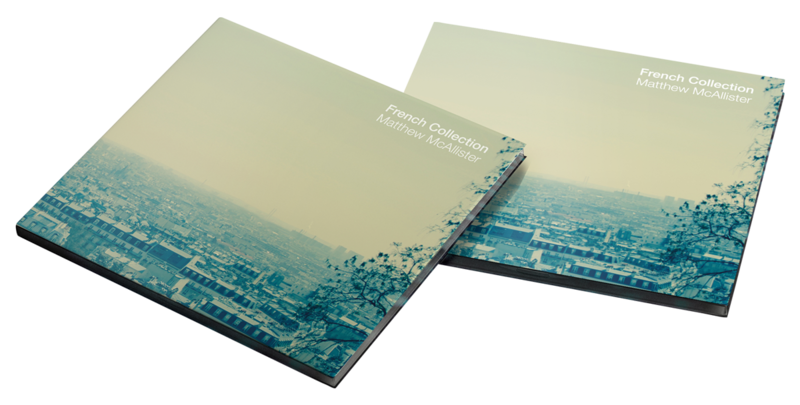 Matthew McAllister Scottish guitarist proposes for his new recording French music of the baroque, neo-classical and contemporary period.